The European Parliament on Thursday (10 March) said the recent tweaks to the Hungarian media law do not go far enough and criticised the European Commission for not pressing for more changes, especially regarding the media council, whose members are appointed by the ruling party. The call for further changes - tabled by the Socialist, Liberal, Green and leftist groups - was voted by 316 votes in favour and 264 against, with 33 abstentions. MEPs say the modifications to the media law adopted by the Hungarian Parliament on Monday are a positive development, but they still fail to restore the independence of media governance and to stop state interference with freedom of expression. "Over-regulation of media is counterproductive to the existence of an effective pluralism in the public sphere", MEPs said. The EU legislature also criticised the commission for its "limited targeting of only three points" in discussions with Hungarian authorities and urged it to further investigate compliance with EU law. 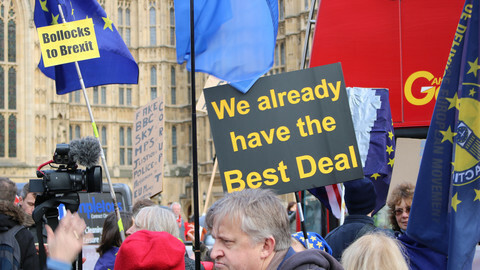 "When the commission doesn't defend basic rights, we will take up the fight," Austrian Socialist MEP Hannes Swoboda said on behalf of his group. 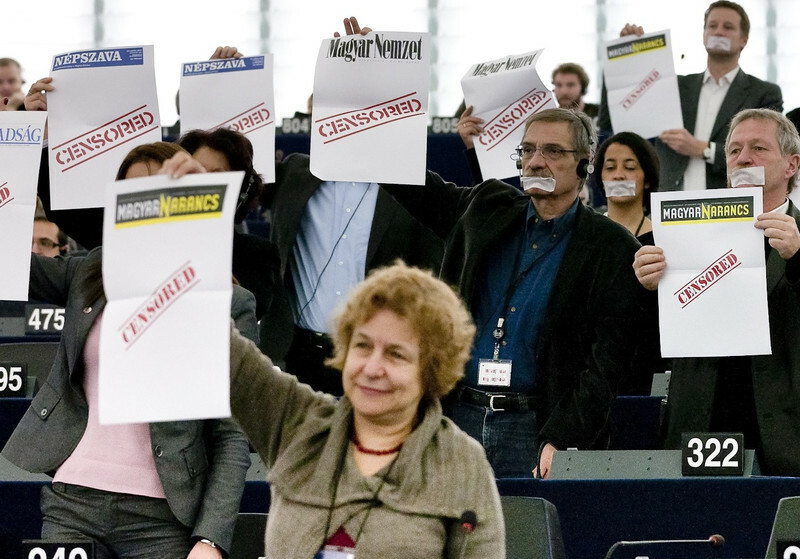 MEPs also point out that "media pluralism and freedom continues to be a grave concern in the EU and its member states, notably in Italy, Bulgaria, Romania, Czech Republic and Estonia", asking the EU commission to come up with a directive on media freedom, pluralism and independent governance before the end of this year. 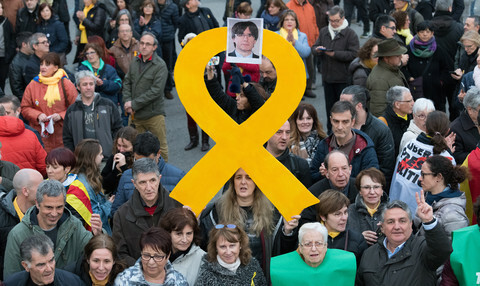 The parliament's calls echo similar findings by journalism associations and by the Organisation for Security and Co-operation in Europe, which also monitors democracy standards and pluralism. "The legislation can still be misused to curb alternative and differing voices in Hungary despite modifications adopted following a request from the European Commission," Dunja Mijatovic from OSCE said in a press statement. 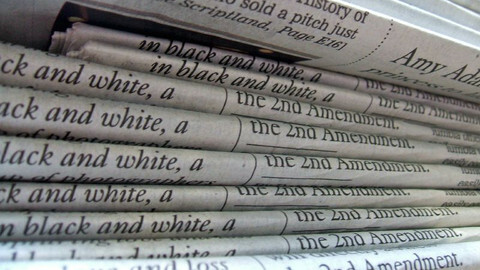 On Wednesday, the Vienna-based International Press Institute said that "elements of the legislation that remain in place continue to loom large over press freedom." 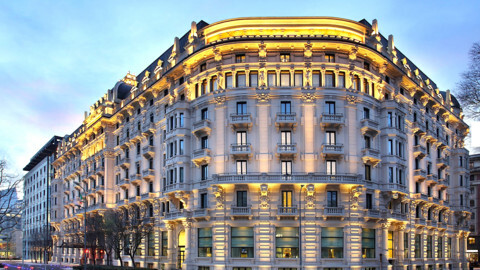 Reporters without Borders also welcomed the changes while expressing concerns that the composition and powers of the new media council remain unchanged. "European governments should make it clear to their Hungarian partner that this vote does not in any way absolve it of its responsibility to make every effort to ensure the legislation conforms to international law," the organisation said on its website. Even if blogs and online media no longer require authorisation and compliance with "balanced reporting", the latter still applies to audiovisual media. Journalists are also still required to respect "public morality" and "human dignity" - notions that have yet to be defined by the media council - or face heavy fines. 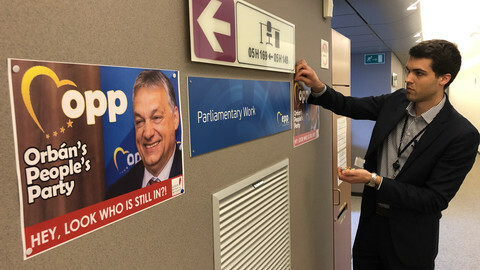 In Budapest, some quarter viewed the European Parliament's position as a "witch hunt" against Hungary. Government spokesman Zoltan Kovacs told MTI news agency that the MEPs did not take into account recent "constructive and very quickly concluded meetings" between Hungarian and EU officials. Ever since it adopted the new law, on 1 January, which coincided with Budapest taking over the chairmanship of EU ministers' meetings, Hungary has been at the centre of international criticism. 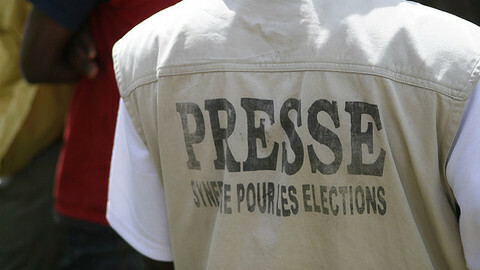 Local journalists also filed a constitutional complaint against the law. 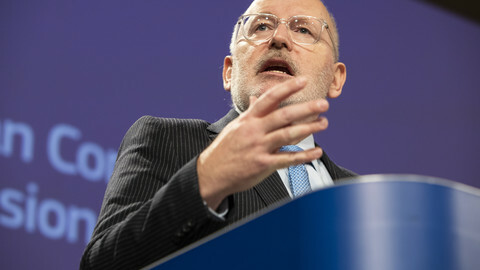 The European Commission is launching a high-level inquiry into press freedoms around the bloc. But its own officials admit the exercise is mainly intended for show. EUobserver is publishing a series of investigative reports to shed light on some of the lesser known or more complex areas of European Union activities, starting November 2011. As EU concerns over rule of law in some member states grow, the commission opens a debate on tools to discipline unruly member states. The EU executive has launched a new probe against Poland, and put Romania on the spot. 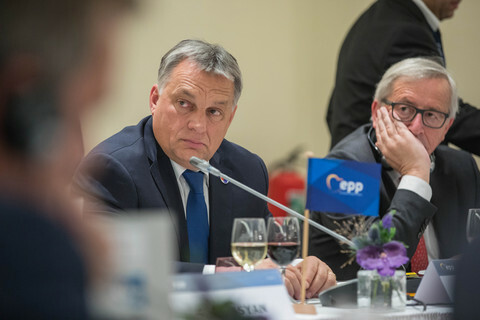 The EU's largest political alliance, the EPP, will try to put the 'Orban issue' behind it going into the European election campaign. Hungary's ruling party, Fidesz, could be expelled or suspended from the political family.